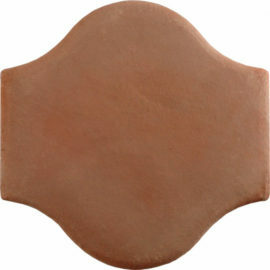 Mexican Tile Designs is pleased to now offer a large selection of terra cotta floor pavers and tiles at affordable prices. 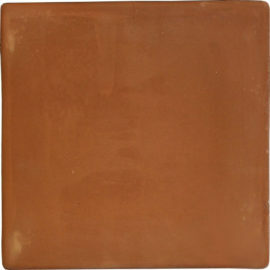 These Mexican floor tiles give your home or office an enduring old-world warmth and charm that is hard to find! 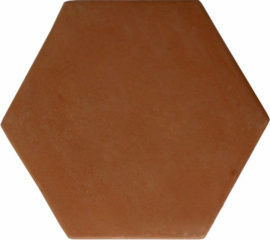 Now made with clays that allow a higher temperature firing process, Terra Cotta pavers are much stronger and more durable than traditional Saltillo pavers. 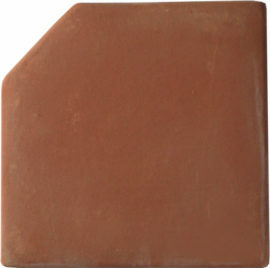 These advances also make Terra Cotta floor tiles more resistant to stains and able be used in areas of high traffic volume and stress.